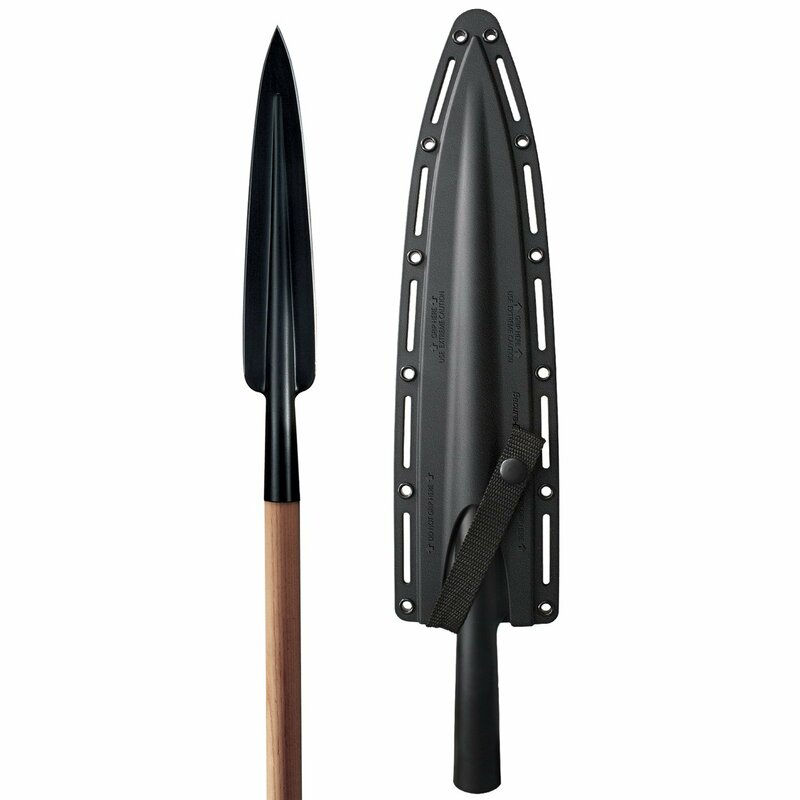 Before we can answer that question, we need to examine what a spear can be used for in a survival situation. We have already discussed the merits of other alternative survival weapons such as the bow, the slingshot, and the crossbow. 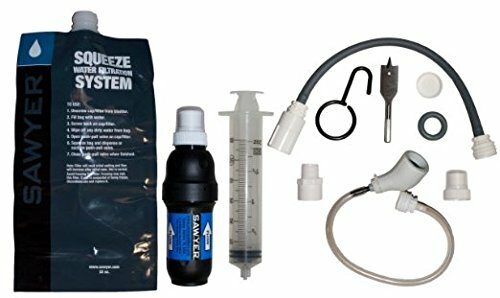 So what uses would a spear have in a long term SHTF or TEOTWAWKI situation? From a survival point of view, a spear is really nothing more than a knife with a very long handle. That long handle gives you both reach and stand off. 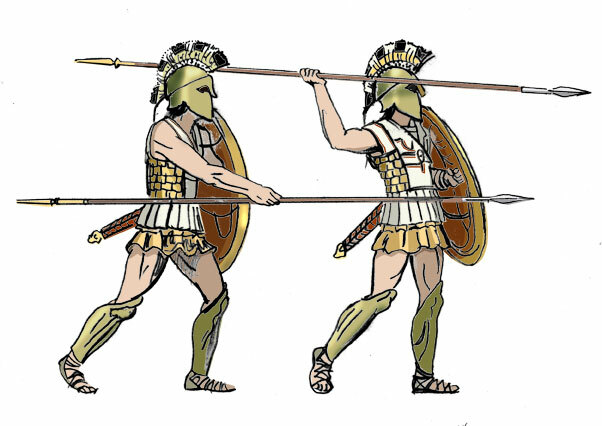 Spears might be useful for the following, especially if you do not want to use your firearms for security reasons, or you have run out of, or are running low on ammunition. As a stand off weapon from small dangerous animals and snakes. As a fishing tool. Spear fishing can be an effective food gathering method. With the right blade, you can harvest fruit from trees that are out of reach. If made from a proper shaft, your spear could double as a walking stick which is an invaluable aid in long term foot movement especially when carrying a rucksack and over rough terrain, and it would give you immediate access to a blade weapon. You can go one of two routes in regards to spears. You can get one factory made for the purpose, or you can learn to make your own when needed. Personally I prefer the second option. However there is at least one spear advertised as a survival spear, the United Cutlery M-48 Talon Survival Spear. Boar Spear which has a detachable head that can be used as a long knife. They also make a number of other spear types including the Asegai. Cold Steel provides sheaths for their spears which gives you the option of just carrying the spear point and making a shaft as needed. You can also make your own spear in the wild by fire hardening a stick. Ancient men did this frequently and had good success in feeding themselves. You need to select some form of hardwood, sharpen the end, and then slowly rotate it in the flames of a fire without letting it catch fire. Redundancy in survival equipment is important. You should have a variety of knives with you, even if traveling on foot. You can dedicate one to being a spear head. If you have a thick enough walking stick, cut a step or shelf in the head the same length as the knife handle, and lash the knife to it using paracord. Spear fishing is a viable way of harvesting food if you are in an area that has fish filled waterways. lakes or streams. Carrying a collapsible fishing spear may be practical in those areas, or even a pronged fishing spear head you can attaché to a pole you make. Personally I do not believe that a full size dedicated spear is practical in a survival situation, especially if you are on foot. However, I do believe that having the knowledge to make one by fire hardening a stick, using an available knife or even a dedicated spear head you carry with you would be practical. As always, do your research and keep your legitimate needs in mind. I do regular training with a CS boar spear and it is extremely effective in combat scenarios. I also take it hiking with me as a walking stick, the weight is not an issue and even on foot it isn’t as impractical as you would think. Though I wouldn’t recommend detaching the spearhead to carry, the beauty of the spear is it’s ability to dispatch opponents from a distance and that distance is very much lost if you quickly have to attach a spearhead while being charged. Plus, carrying a full size medieval winged spear has a certain fear factor that might discourage would-be attackers. Very true. It takes practice, but so do most survival skills.